#25. 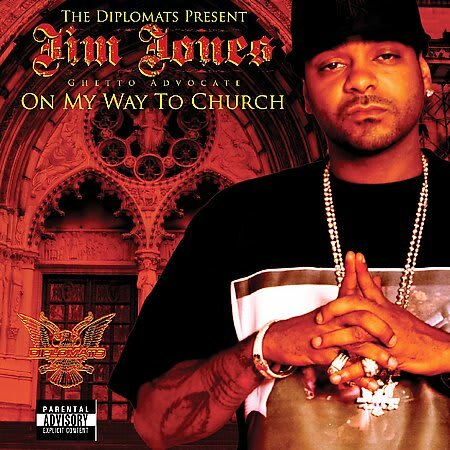 Jim Jones f/ Juelz Santana and Cam'ron "Only One Way Up"
Good golly, that beat is tough. The demented guitars are the perfect backdrop for the Set to dumb out. No hook, just Juelz showing off an impressive fast flow, Cam'ron at his boisterous best ("I land on the water/There I go boasting again), and Jim Jones throwing out one of the most random but amazing ad-libs in the history of rap with "Kalina!" That would be Robert Kalina, his attorney, of course.